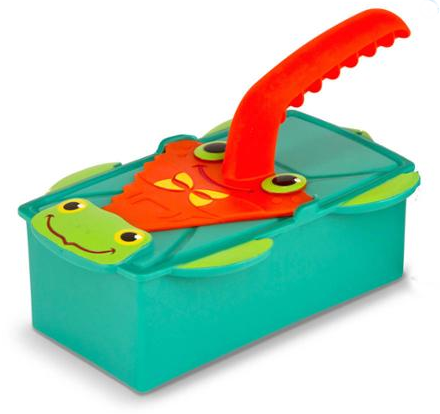 Melissa & Doug Sand Brick Maker and Trowel Set Just $4.99! You are here: Home / Great Deals / Melissa & Doug Sand Brick Maker And Trowel Set Just $4.99! Right now you can get this Melissa & Doug Sand Brick Maker and Trowel Set for just $4.99 at Walmart!